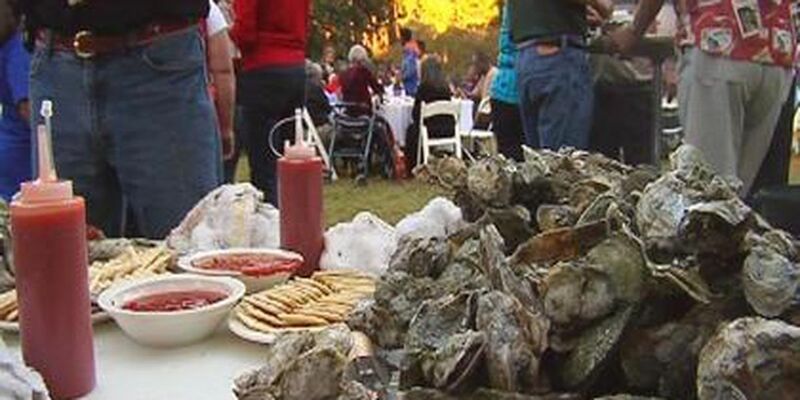 BEAUFORT CO., SC (WTOC) - The United Way of the Lowcountry’s Dine Out & Give Back one-day event is happening Friday, Jan. 25. More than 20 participating restaurants will donate a portion of their Friday sales to the United Way of the Lowcountry to help meet the immediate needs of citizens and create positive, lasting change in the community. For additional information about Dine Out & Give Back, visit United Way of the Lowcountry’s website at www.uwlowcountry.org.